Stacy leaves Boston to enjoy being with her mom in south Florida. 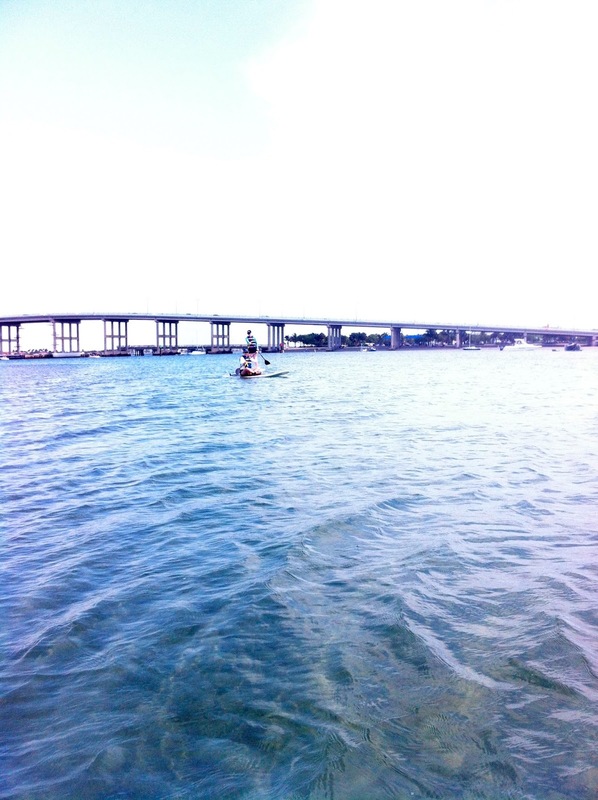 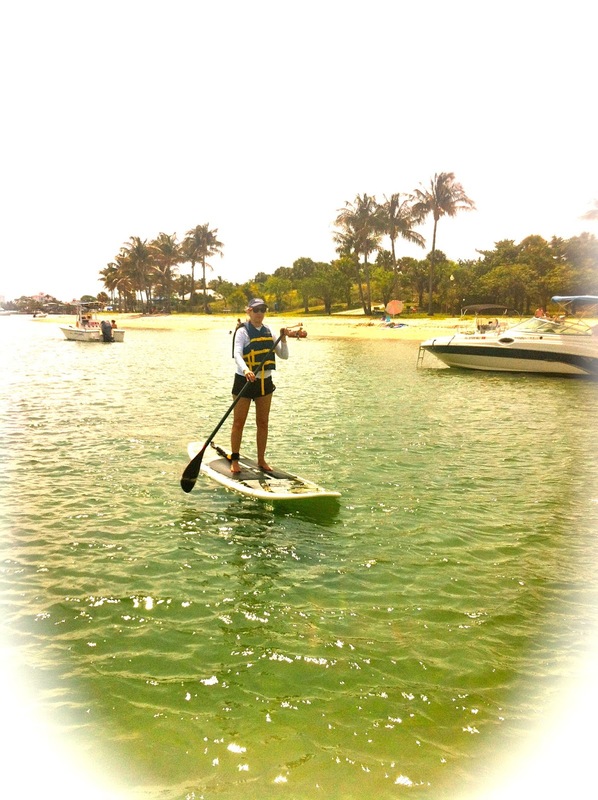 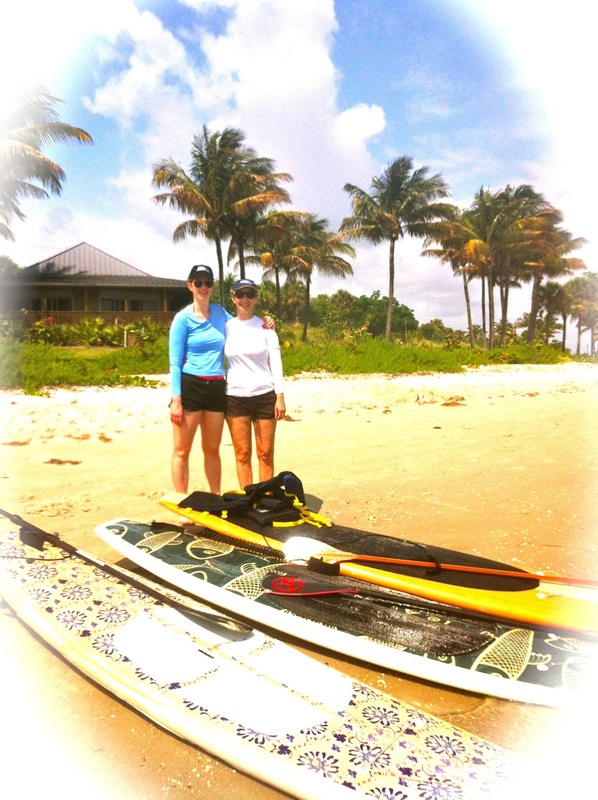 The two of them decide to spend Mother's Day Stand Up Paddleboarding to Peanut Island together. 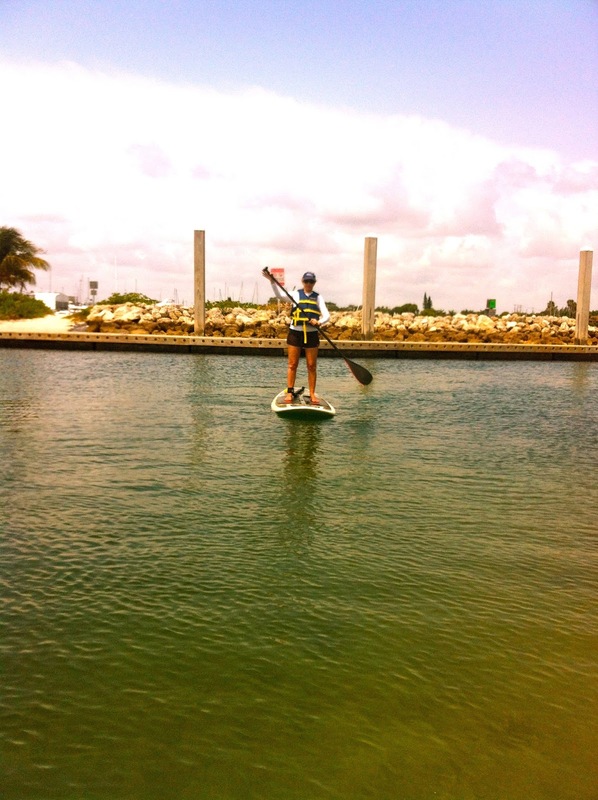 Neither of them had ever tried it before. 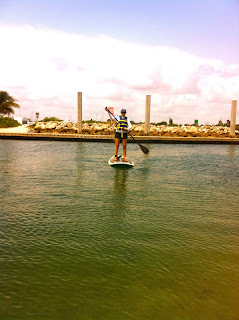 They both did fine and both were able to stand up on their boards. The water was clear and warm, the sun was shinning and there were plenty of smiles to make a unforgettable Mothers Day experience on the water. 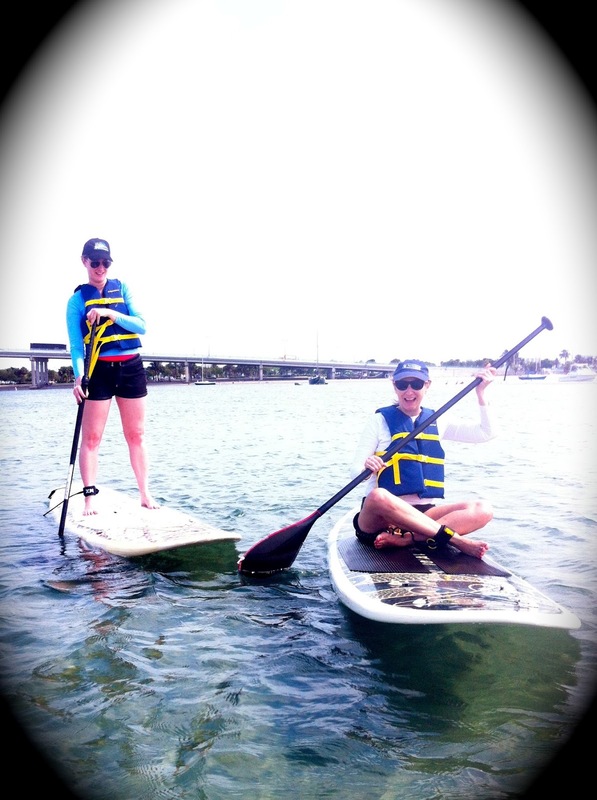 The two of them were fortunate enough to spot a large manatee. 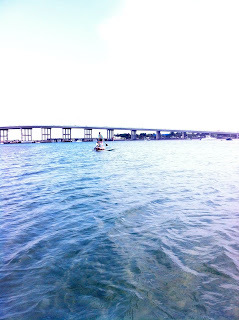 have migrated north by now. 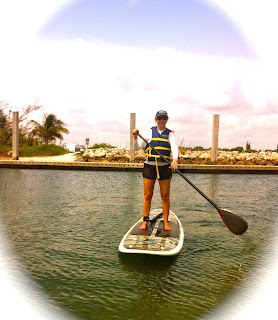 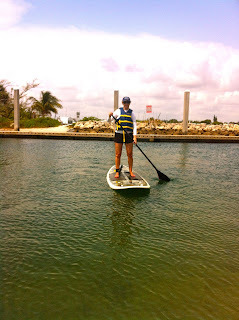 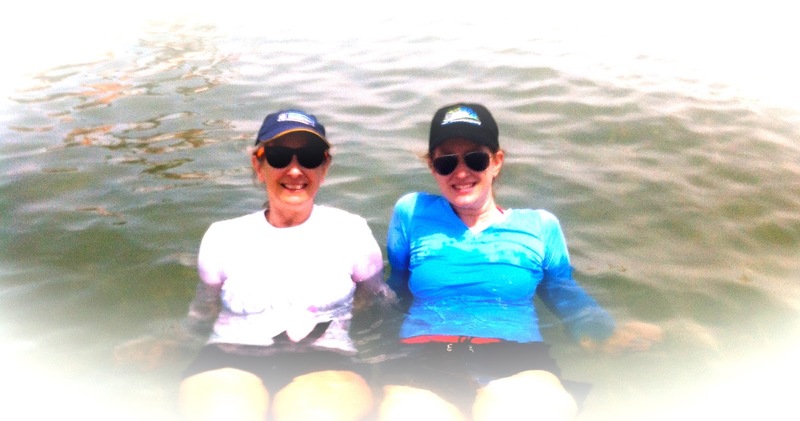 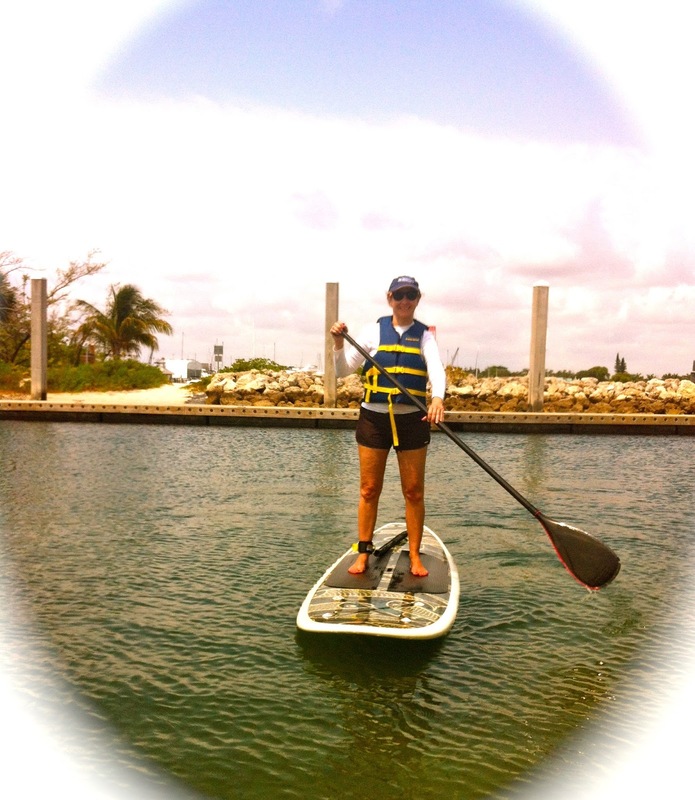 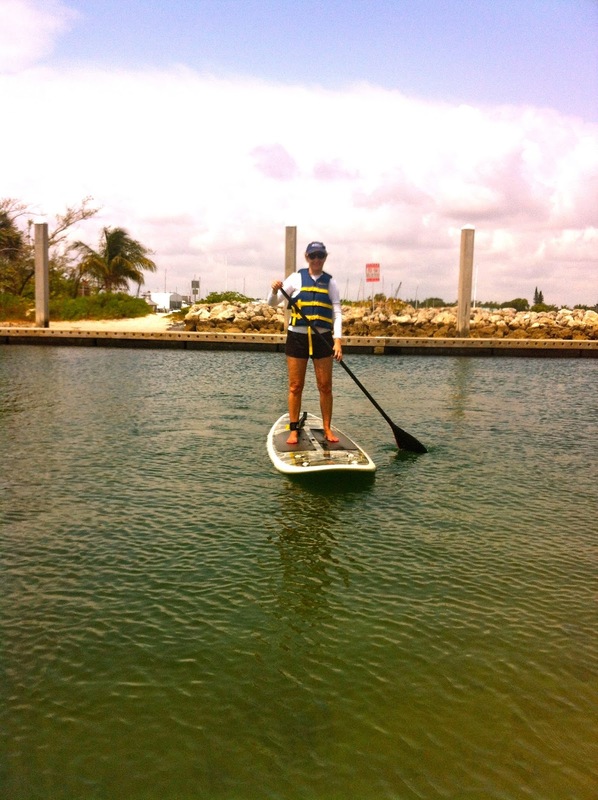 Happy Mother's Day from Paddleboard Excursions! 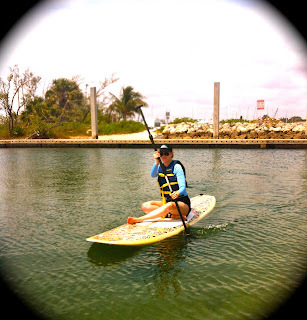 Come join Paddleboard Excursions with your family and make some memories!